It really doesn’t matter what the weather is outside, when you don’t have ice for your drinks, it’s an inconvenience. Hardly anyone uses ice cube trays anymore, because ice makers are so ubiquitous in the kitchen. When your ice maker isn’t producing ice, there’s a problem somewhere in the machine. Not many people understand all the complexities in these new appliances. 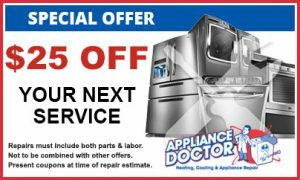 When you need appliance repair, we’re here for you on your schedule. You’ll always know how much the job will cost. Our technicians are licensed and insured for your protection. When one of our team members comes to your home, you can be confident that they have the training to fix the problem and clean up when they’re done. Keep your home running efficiently with professional ice maker repair and service from our company serving the greater Philadelphia area. Before you call for ice maker repair, make sure you’ve checked the on/off switch, the breaker box, and the power supply to the ice maker. Sometimes, it’s as a simple as adjusting the temperature or turning the ice maker back on because it got turned off. Other times, it’s more complicated, and you will need a professional technician. We handle all types of ice maker problems from low water flow or a clogged filter to water leaks inside and outside the machine. If your ice maker isn’t making ice cubes as normal, do some basic troubleshooting to see if you can identify the problem. 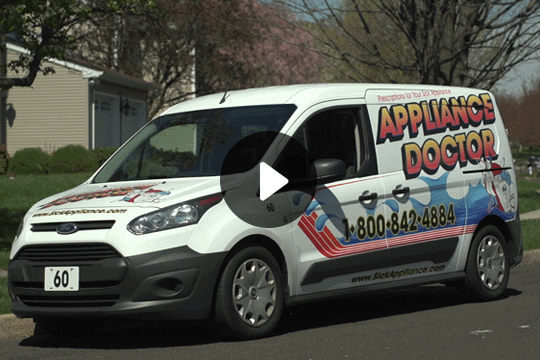 If you can’t, give us a call and let us take care of your appliance. Be ready for any get together or party by keeping your ice machine running at its best. 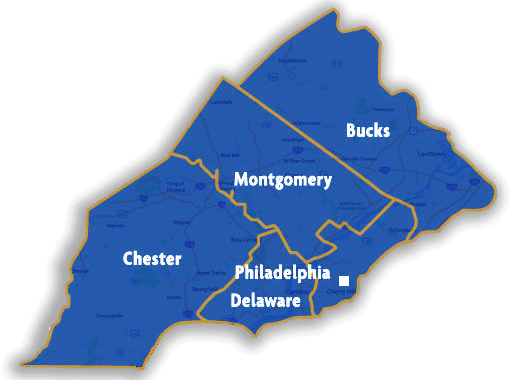 Find us when you search “ice maker repair near me” or call our office at 215-628-2800. We make it even easier to set up an appointment through our online contact form. Just tell us what type of service you need and you’ll get your choice of dates and times to have us come out to your home. Before we start work, we diagnose the problem and give you a solid quote. After we’re finished with the job, we clean up and leave your home as clean as we found it with your ice maker working just like it should.